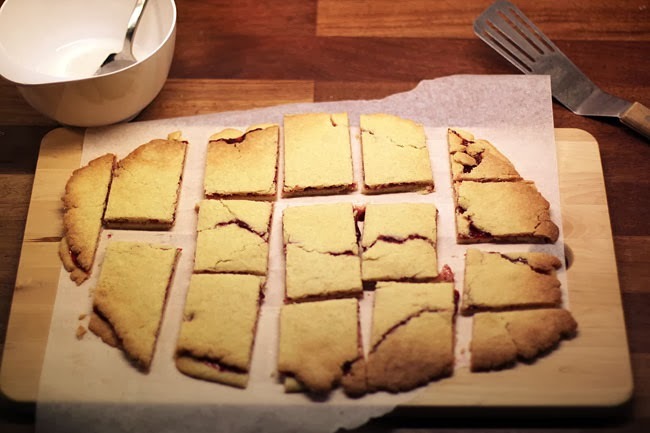 In Danish, these cookies are called Hindbærsnitter (Directly translated: raspberry slices). 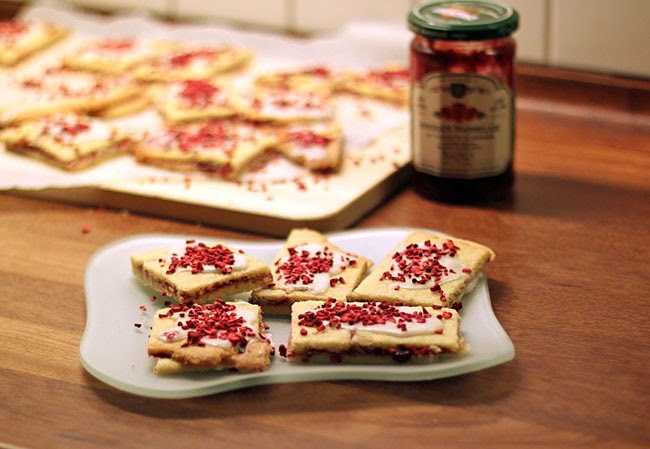 Popular with both children and adults, raspberry slices have been a part of Danish life for so long that it is uncertain where the recipe originated. It is believed that the cookie came to be 'some time in the 1700's'. According to folklore, it was at the northernmost tip of Denmark in a small town called Skagen that a woman named Anna Anker became famed for her raspberry sandwich cookies. It is even rumored that Danish storyteller Hans Christian Andersen travelled the long 358 kilometres (222 miles) from his home just to taste them. For generations, raspberry slices have been available at almost every bakery in Denmark. The recipe below is my 'tweaked' version of the classic recipe. The classic recipe does not include coconut oil or rosewater, and uses sugar sprinkles as decoration. I mention this so you can make the classic version if you want to taste a bit of Danish history. Whether you try my version or the classic version, be sure to use real butter! When the mixture looks like this, add the eggs. Mix butter and sugar in a bowl. Add flour and work with a pastry bender until the mixture is crumbly, but will stick together if held. 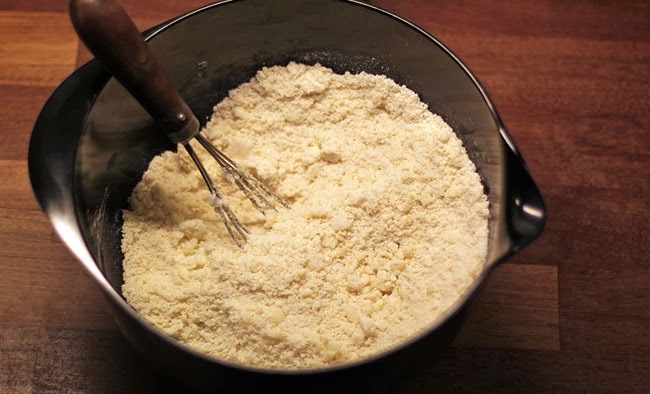 In a separate bowl, whip the egg and egg yolk with a fork lightly and then add to flour mixture. Assemble the dough and divide into 2 portions. Roll each half out between 2 layers of waxed paper. Transfer to baking sheet and bake the first layer for approx 15 minutes. Remove from oven and let cool a few minutes. 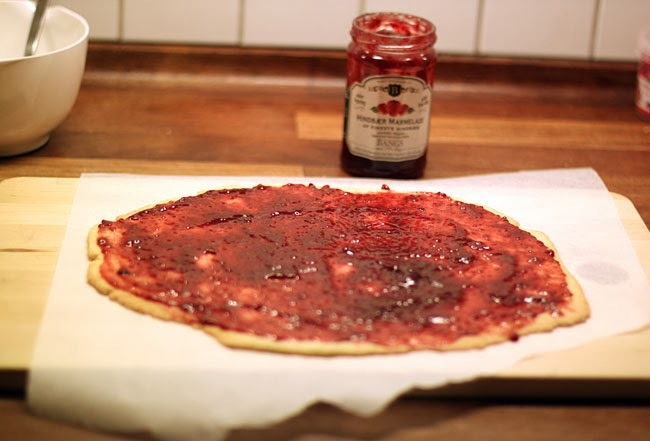 Spread a thin layer of raspberry jam before removing the second layer from the oven. As soon as the second layer is baked, place over the top layer and cut into cookie-sized pieces. Place the liquids in a bowl and add powdered sugar until the texture is thickish, but drips from a spoon. Ice the cookies and sprinkle with freeze-dried raspberries. Let cool. Here is the first layer with jam. You only need a thin layer. 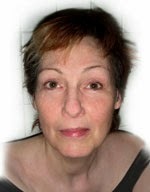 As soon as the top layer is in place, cut to desired size. Sometimes the top is difficult to transfer without breaking, but the icing will cover up any breakage. 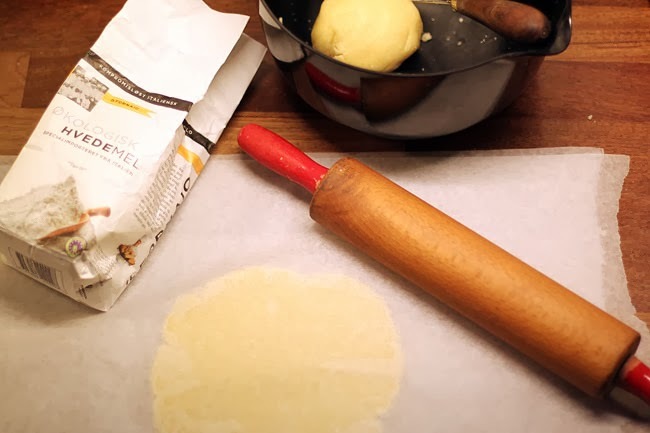 The dough is very soft, so roll it out between two layers of waxed paper. Remove the top layer and transfer to baking sheet. Follow Lisa on Vine for insights into delicious Danish food..